Grid Connected Solar System 23.936 kWp .. 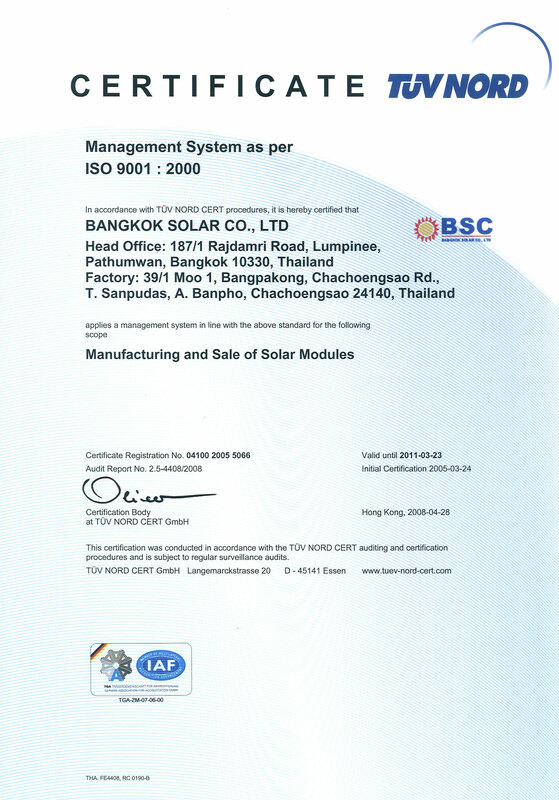 Stand Alone Solar System 1kWp , 400 Wp .. 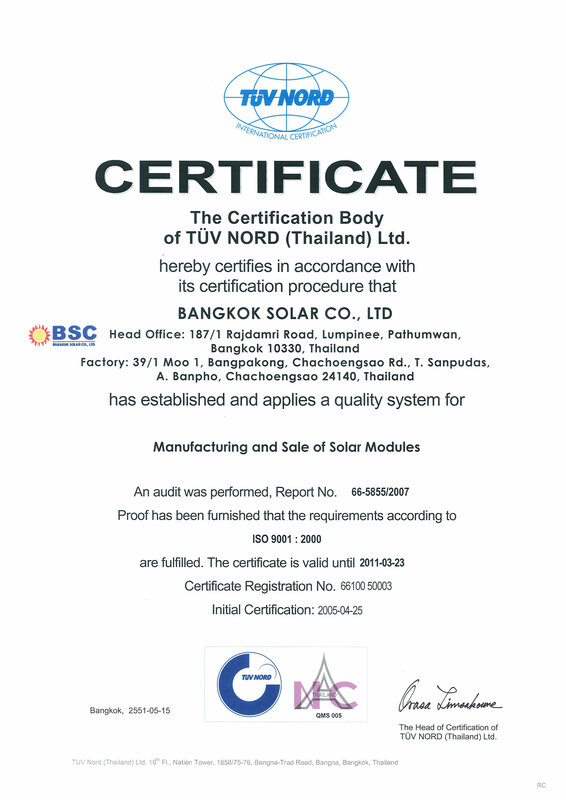 Grid Connected Solar System 6.336 kWp ..
Thung Nang Kruan , Kan.. Grid Connected Solar System (Solar Roof).. Grid Connected Solar System 2.86 kWp ..